For expert interfaces, it is not obvious whether providing multiple modes of interaction, each tuned to different sub-tasks, leads to a better user experience than providing a more limited set. In this paper, we investigate this question in the context of air traffic control. We present and analyze an augmented flight strip board offering several forms of interaction, including touch, digital pen and physical paper objects. We explore the technical challenges of adding finger detection to such a flight strip board and evaluate how expert air traffic controllers interact with the resulting system. We find that users are able to quickly adapt to the wide range of offered modalities. 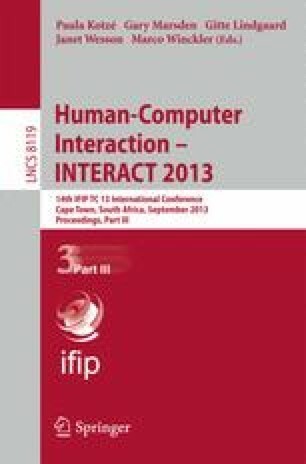 Users were not overburden by the choice of different modalities, and did not find it difficult to determine the appropriate modality to use for each interaction.